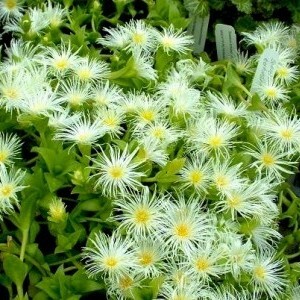 Kanna (Sceletium tortuosum) is a succulent herb form South Africa. Kanna effects: in itself the plant causes elevated mood. This can range from a “pick-me-up” to MDMA and cocaine like effects (see trip reports below) depending on the dosage and the quality of the plant matter ingested. Interesting: Kanna synergistic with THC. Kanna is known to strengthen the effects of cannabis. If you are living in a country, where marijuana is legal you can try mixing it with some Kanna and experiment with it’s effects. The main active ingredients of Scelletium tortiuosm are: mesembrine, mesembrenone, mesembrenol and tortuosamine. 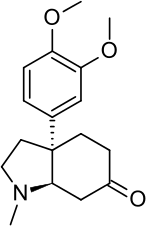 Mesembrine: is a serotonin reuptake inhibitor alkaloid, and it is also an antidepressant. 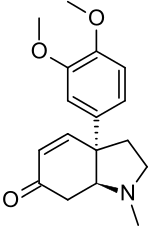 Mesembrenone: potent serotonin reuptake inhibitor and antidepressant, as strong as many of the synthetic antidepressants. This is the main active ingredient of kanna. Mesembrenol: another serotonin reuptake inhibitor. Tortuosamine: not much is known about this one. 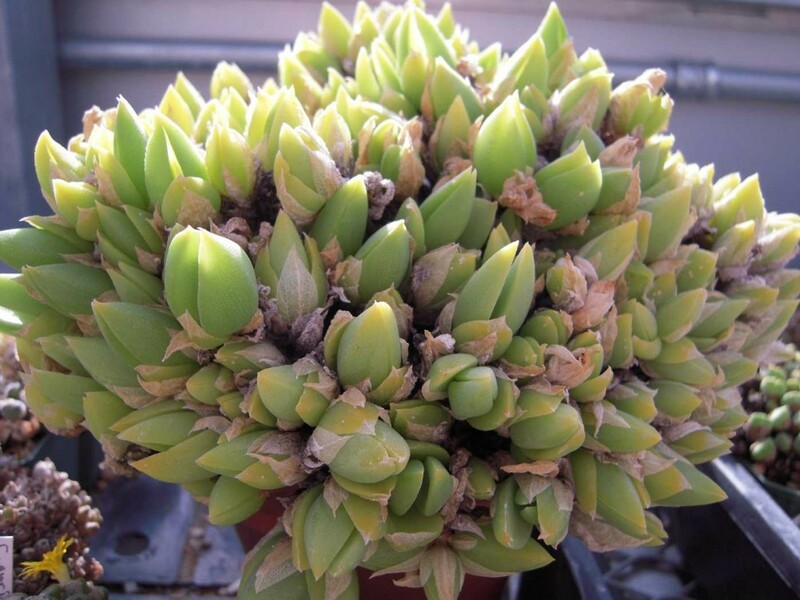 according to Sciencedirect it is one of the chemicals responsible for the plants effects but the details are hazy. As you can see Kanna is mostly a serotonin reuptake inhibitor and -depending on the dose- a strong antidepressant, mood enhancer. It appears to be only illegal in Louisiana and legal all over the world. The average dose depends on the user (weight, age, experience with kanna and similar serotonin reuptake inhibitors) and the plant itself. Oral ingestion: can be chewed (the plant matter, or chewing plant matter infused with extracts) or can be drank as a tea. The extract can also be swallowed or easily loaded into pills and taken that way. There are many ways to consume Kanna orally but the preferred method are tea and pills. Smoking Kanna: it works with herbal vaporizers and with regular pipes. Smoking the extract is also possible. The extract is more tar like. Insufflation: the most effective method of administering Kanna. It causes a burning sensation, which fades away relatively quickly. Snorting the extract can be difficult but regular Kanna preparation (Kanna in a powdered form) should not be a problem. 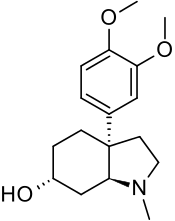 Kanna is an SSRI (selective serotonin reuptake inhibitor). 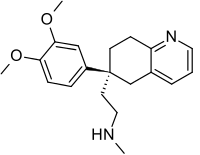 It should not be combined with other SSRI’s (Seroxat, Prozac) or mono oxidase inhibitors (MAO-I), such as syrian rue (Peganum harmala), Banisteriopsis Caapi, passionflower (Passiflora incarnata), Yohimbe, and certain anti-depressants. In case of an overdose, nausea and headaches can occur and usually pass rapidly. A large overdose can result in rapid heartbeat, anxiety and elevated blood pressure. Unless these symptoms could complicate pre-existing medical conditions, there is not a health risk. If you are suffering from short burst of Winter depression (that’s why I’m using it and it really helps, effects linger for days after consumption and it gets rid of Winter depression easily). It also helps if you are suffering from a lack of energy. Kanna is also very good when you are trying to quit caffeine. If you are quitting caffeine you probably experience tiredness, lethargy and have an affable mood for weeks. Kanna can be used as a weight loss aid as well. Some overweight people turn to food to make them feel better and they are actually self-medicating mild depression/lingering bad mood. Kanna is only one of the legal highs included in Simon’s legal high guide, check out the others as well. 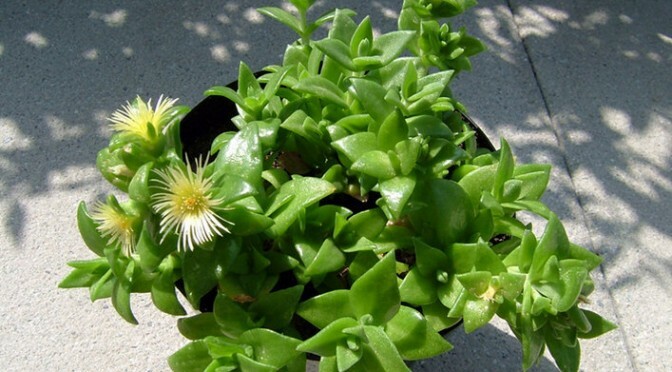 Guide to the health benefits, dangers of kanna + methods of consumption and places to buy Sceletium tortuosum online. Hi. Is there a way of making Kanna into a cold beverage? with a certain amount of powder or the kanna plant? and how much would you need to get that “buzz” effect? I would make tea, and then ice it later. maybe even combine the iced tea with carbonated water! You don’t. This is a useful herb that can help with blues and depression. Please, don’t try to abuse it and start idiots legislating to ban it! Well, it turns out I the kanna itself was weak. I ordered some from a different source last week and immediately noticed it looked, smelled and tasted a little different. I scooped out my usual dose and started chewing–suddenly, it hit me. The rush was so unexpected and (relatively) intense that I almost plunged into a full on panic attack. I thought to myself: “It’s laced!” But, logic prevailed, and now that I know what to expect, I’m pleasantly surprised! It’s a nice little plant with very real effects. Definitely raises blood pressure, however, so avoid if you suffer from hypertension or other cardiac issue. Would you be willing to tell us where you ordered the first and second batches of Kanna? I ordered some smoker’s cut kanna from herbalfire, and I feel no effect off it.